Turn at Anthony's Car Wash. You will see our sign on the right once you turn. Our mission is to serve State Farm customers evolving needs through our knowledge of insurance and our excellent customer service. 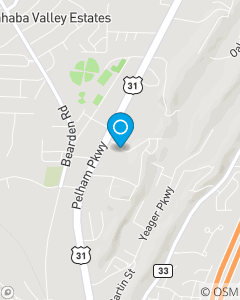 We take pride in representing State Farm in Pelham and the surrounding Birmingham areas. Please contact us to see if we can help you!